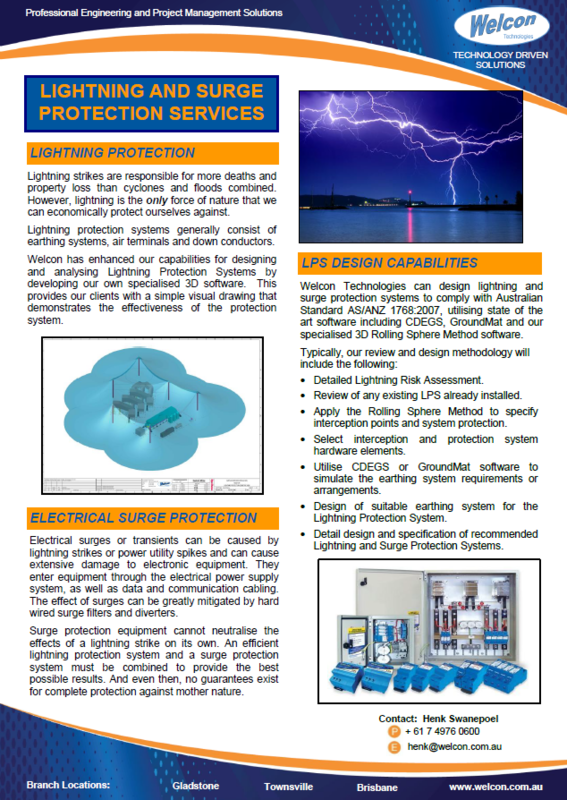 Welcon Technologies provides protection across the complete electrical system from supply to final sub-circuits. Protection for Equipment is essential for high value assets and to maintain continuity of operations. Functional and Operational safety of the plant is an essential element of safety. The operational process is also another equipment risk that can be mitigated through software analysis. The relationship of Electrical Safety between Equipment and Personnel is evident, particularly when a catastrophic failure occurs.